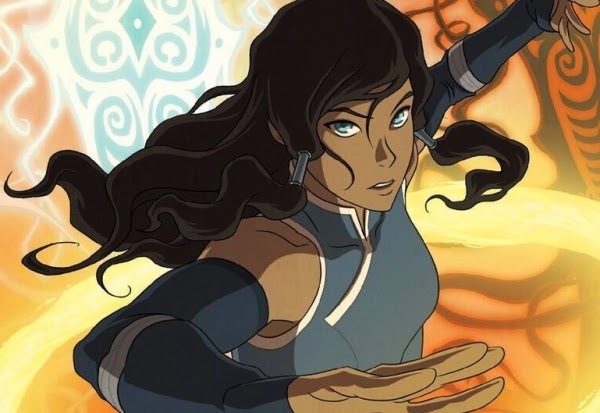 The season takes place largely in the Earth Kingdom, one of the four major nations in the setting of the series, and also depicts the re-emergence of airbending among people of other nations. 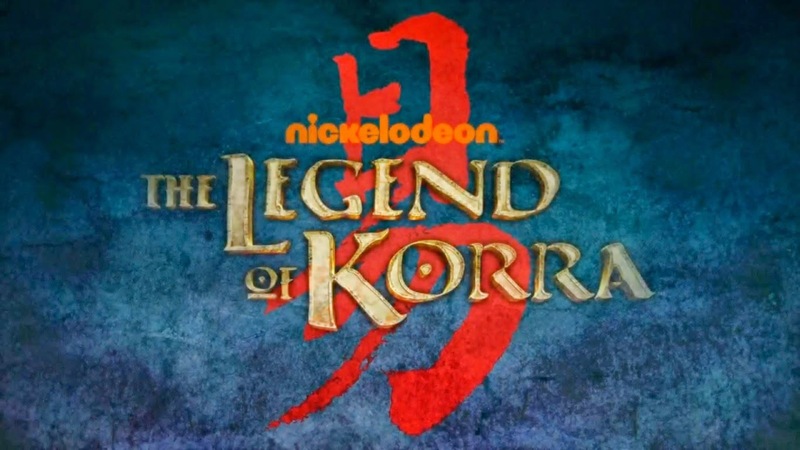 Toph's eldest daughter, Lin Beifong, and the now elderly Zuko, a main character from the original series, are among the season's supporting characters. Note : for episode 1 & 2, please combine part 1 & 2 into one big file (180 MB).